Just wanted to give y’all an update. 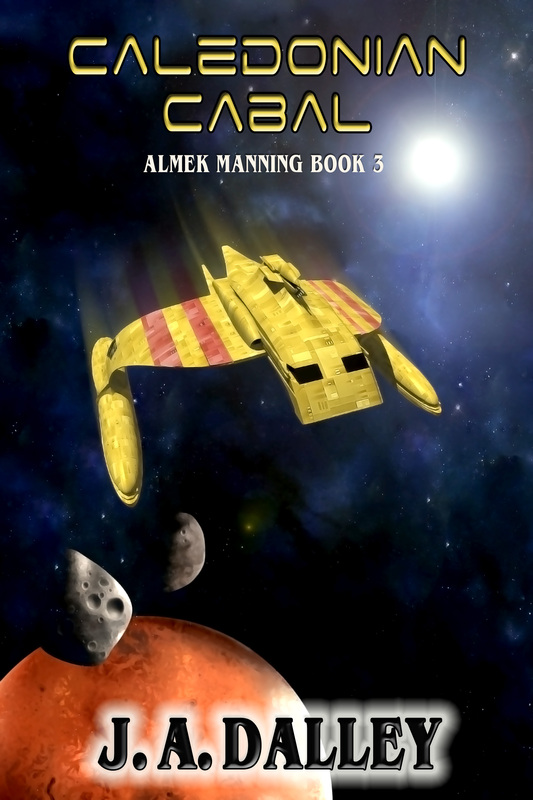 Book 2 in the Almek Manning series, the Starwarden is scheduled for release in June. I finished the second draft yesterday. I will spend the next month working on book three, at which point I will switch back to the Starwarden and begin the final editing process. Also I pay tribute to Robert Heinlein again in this book. 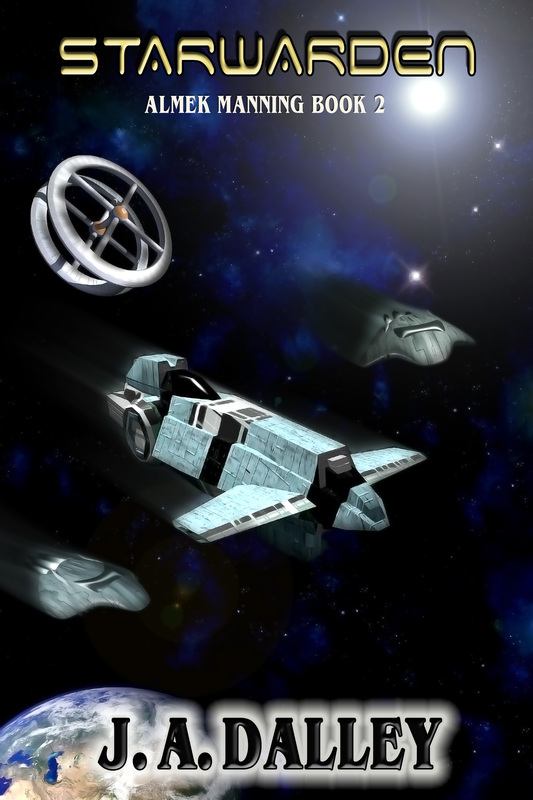 One of the ships that Almek Manning serves on is the Robert Anson Heinlein, a Fast Cruiser Carrier. On another note, I am up to four reviews. I’ll post the fourth later.